IDITUR publishes the report “Shopping Tourism” which analyzes the future of shopping tourism as well as its direct relationship with the international economy. 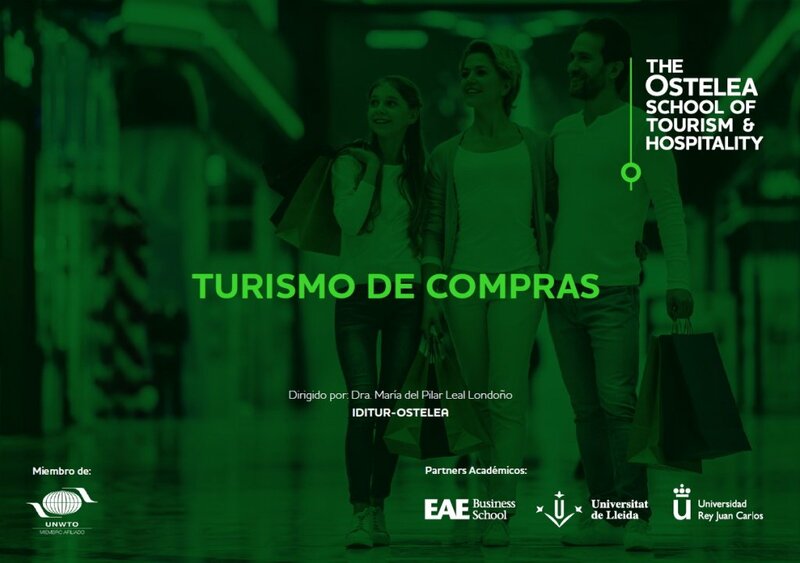 The “Shopping Tourism” report, produced by IDITUR – Centre for Research, Dissemination and Innovation in Tourism of the Ostelea School of Tourism & Hospitality – reflects how the cities of Madrid and Barcelona are tied for second place as the best European shopping destinations, closely following London, leader in the ranking ahead of Paris which occupies fourth place. In the Asia-Pacific area, Hong Kong leads the ranking of the best shopping destinations and, if parameters such as average spending are taken into account, two Swiss cities – Geneva and Zurich – lead the list with a figure close to 200 dollars due to the high level of income of its visitors and the specialisation of its commercial fabric in luxury products.